Many thanks to our IWB import users for their continued feedback, this time when loading consecutive IWB files. We’ve seen the issue and we will fix it! 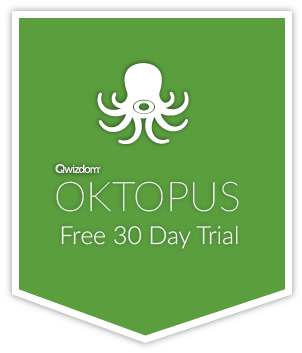 We’ve also had some great usability feedback on different ways to use OKTOPUS, particularly when prepping a lesson. These items include different ways to save (save vs save-as), mouse controls for the eraser, moving slides around, and tools remembering previous settings. We’re taking all of these on board and we hope to deliver! Stay tuned.